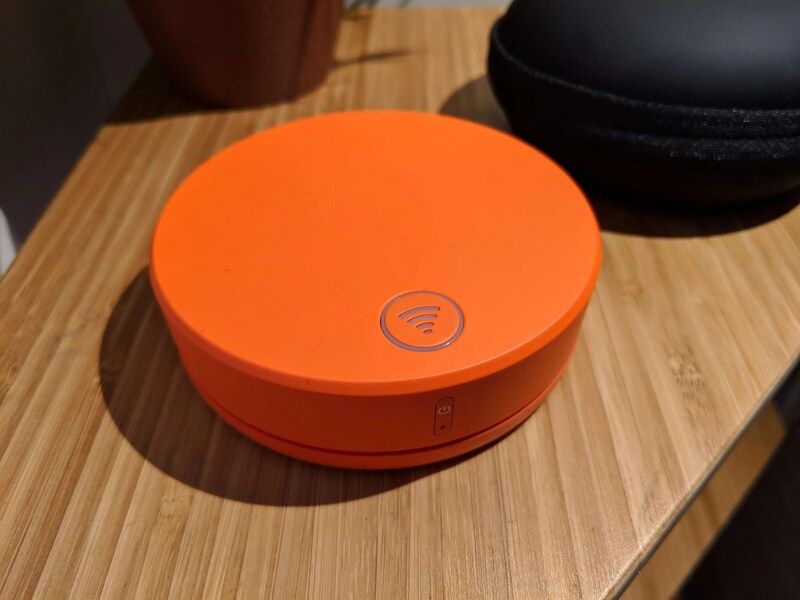 We’ve been using Skyroam’s Solis, their ‘smart mobile WiFi companion’ for a few weeks now, most notably on our trip to Seattle and we’re definitely impressed with what it has to offer. Its whole USP is the ability to have WiFi in over 130 countries via this dedicated device and you simply pay for data you want to use. Does it live up to this simplistic yet ideal sounding scenario? Read on to find out. Before we kick off, I want to start this review by addressing the elephant in the room. I’m fully aware that most Irish mobile providers offer some sort of EU data allowance for their customers to use while abroad in the majority of EU countries so the benefit of this device has reduced somewhat in the last couple of years. That said, it still allows you to connect up to 5 different devices which is definitely a plus seeing as most, if not all network providers don’t allow you to share your data via ‘Mobile Hotspot’ whilst roaming like you can at home. 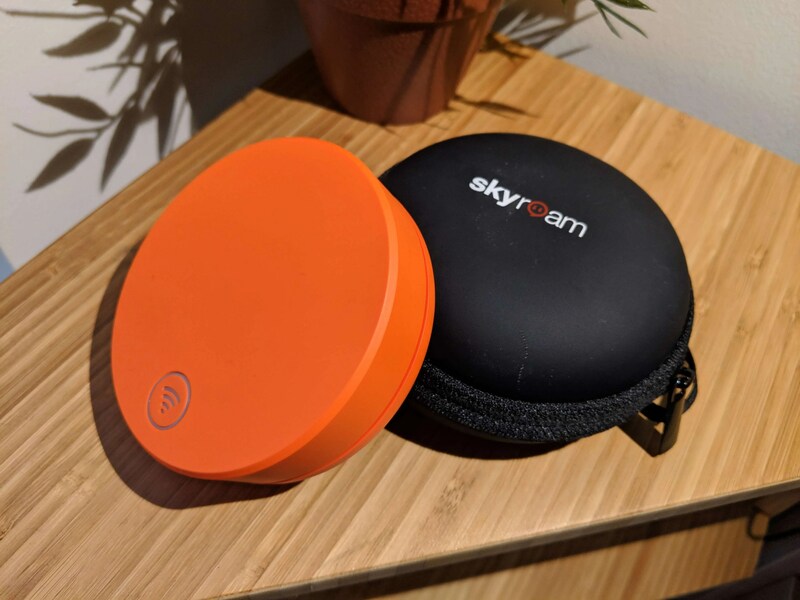 Skyroam as a company have been around for a few years now initially introducing their v1 skyroam, a WiFi access point which can operate and provide data in any country worldwide, without the need to have a contract, understand foreign mobile networks or worry about high mobile phone bills when you return home. More recently, they introduced their second version of the Skyroam, the Skyroam Solis. 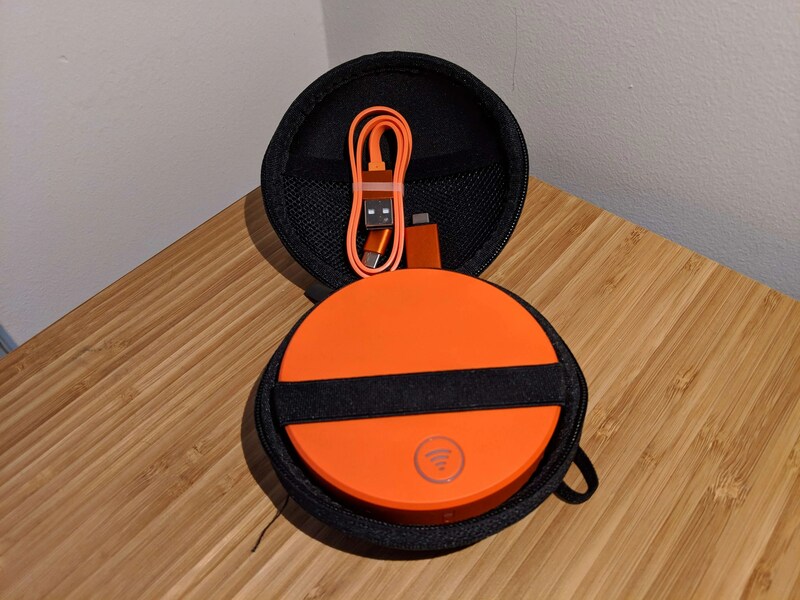 As I mentioned above, this orange hockeypuck-like device not only provides WiFi for up to 5 connected devices, it also doubles up as a power bank as well. With a 16+ hour battery life means you can be sure the device will last all day providing with all important 4G LTE data in over 130 countries. There are only two buttons on the device, an on-off button on the side and the WiFi button on the top which allows you to initiate the device to search for the best 4G mobile network available wherever you happen to be. The idea is simple, you just pay for day passes meaning you only pay for what you need. Once activated, each day pass counts down the time allowing you to know exactly how long you have left via a simple info webpage accessible once you are connected to its WiFi network. There’s also the dedicated Solis app which lets you manage your subscriptions and account and also allows you to purchase more data if you need it. During a recent trip to Seattle, I wasn’t keen on using my company phone’s data plan as the price of data in the US is extortionate so this was ideal for me as well as being able to let my friend connect her phone to the device as well so she too could stay connected. Unlimited Day Passes are currently around €8 a day (£7 a day) or you can buy a month pass for €80 (£70) so if you have a family wanting to use it, the value really does add up. The device itself is €149 on its own but, again, if you find yourself racking up crazy mobile data roaming bills while abroad, this could be seen as a long term investment. Skyroam have also launched their new ‘Go Data’ price plans which is a ‘Pay Per GB’ subscription service. It works out at €8 a month for 1GB and I’ve been told my the Skyroam team that the main purpose of this option is to cater to people who use a very light amount of data, so less than 1GB a month. So, if you fall into this category, you would have the option of buying multiple GoData passes throughout the month but, if this was to be the case, it would make more sense to buy an unlimited monthly pass for €80 instead. Realistically, those who use a lot of data per month would purchase the unlimited pass for €80, or an unlimited day pass for €8, and those who would only use a small amount would buy maybe 1 or 2 GoData passes within the month so there’s options and price points for all types of data users. When you do sign up to the package you want, the Solis is smart enough to connect to the fastest available mobile network, which is usually the 4G option so you can be sure of pretty impressive download and upload speeds for however many people you have connected to it. Using the device as myself and my friend made our way around Seattle, we had no issues with losing connection to the device as we simply put it in our backpack and forgot about it. Its 6000mAh battery is extremely impressive and even after a full day’s use with two phones connected constantly and a laptop from time to time, it was still over 80% at the end of the day! 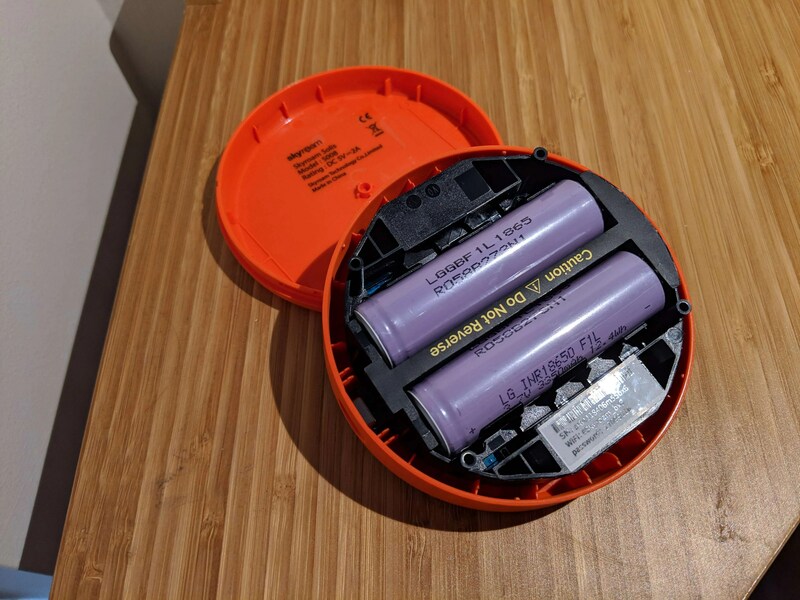 In the end, this little orange puck is definitely a handy device to have and even more so now it doubles up as a power bank. Speeds were great, data price options, for both single and when using it amongst a group, were more than reasonable and it meant we could avoid those all important roaming charges on our return home.